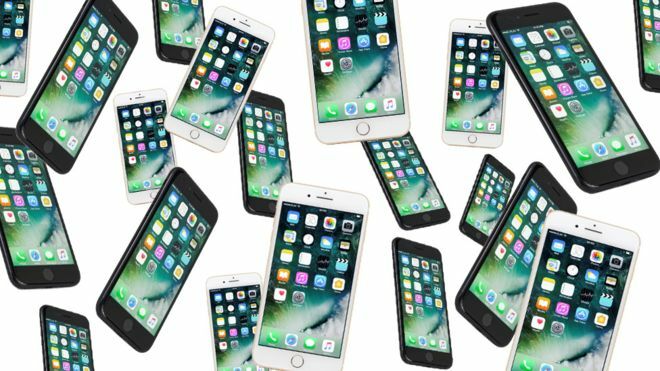 Woman Convinces Her 20 Boyfriends To Buy Her 20 iPhone 7s Which She Later Sold To Buy A House - Ooooooo La La! ... This (smart?) woman sold and used the profits from the phones as a down payment on a house. According to the BBC, a Chinese blogger using the pseudonym Proud Qiaoba shared a story about her friend Xiaoli (also a pseudonym), who sold the 20 iPhone 7s for a total 120,000 Chinese yuan (about $18,000) to a tech resale company, then used this money to pay for a new home. While the BBC was unable to confirm whether this was entirely true, they did, however confirm that the resale company bought 20 new iPhones 7s from a woman in early October. I know there's more men than women in China, but damn, 20 boyfriends!? !